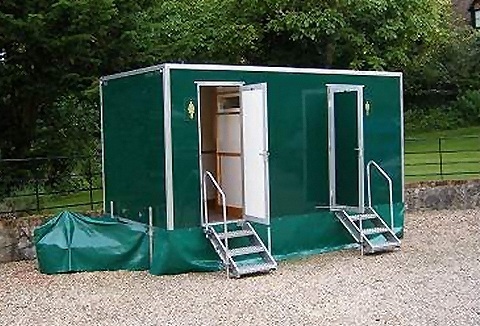 We provide a luxury portable toilet hire service for small and major events as well as weddings, corporate and private functions. 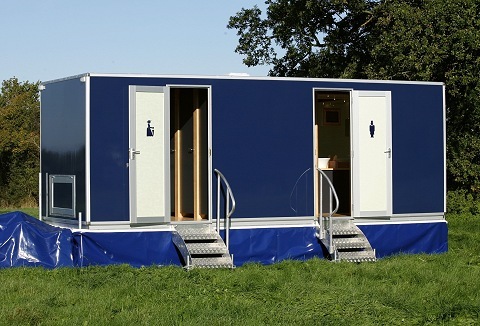 Our portable luxury design range include; standard, contemporary and super luxury toilets & 6 bay gas mobile shower trailer. 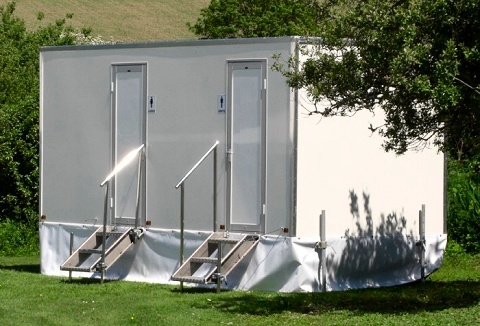 A wide range of portable luxury higher specification toilets in both short and long wheel base formats for weddings, public and corporate events, in addition to standard single loo's, disabled toilets, welfare cabin units & shower units for public events. 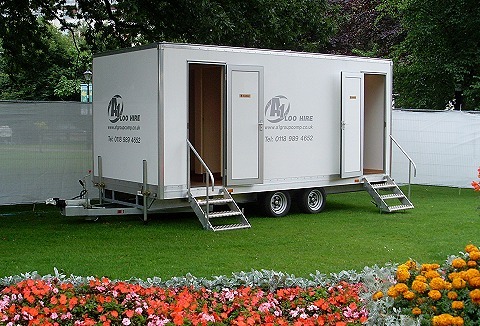 Family run personal service, providing the highest standards of cleanliness and customer care with a wide range of portable & disabled toilets, urinal and shower hire for the event industry, corporate & private functions. Available short & long term hire. 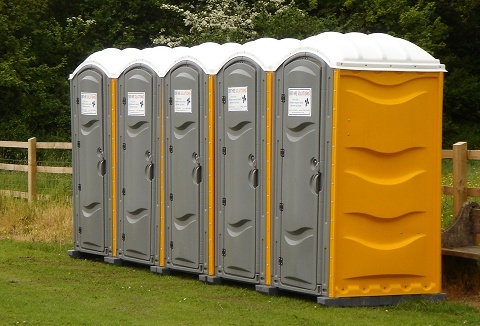 We offer event portable toilet hire, of the highest standard. 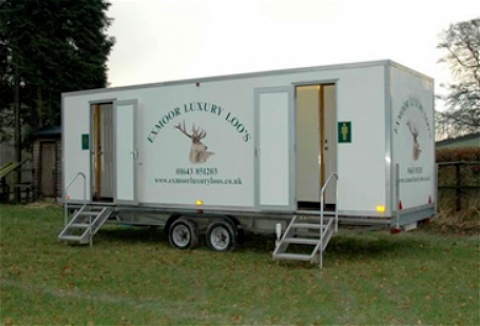 Our luxury loos are clean and hygienic, our desire being that your event will in part be remembered by the facilities provided. Big enough to cope, small enough to care. Loos for all occasions. We are No.1 in the No.2 business throughout the West Country. 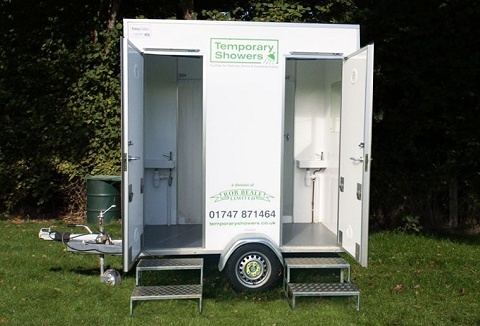 We supply portable toilets, trailer toilets, shower units and Elson’s for large or small events. We empty septic tanks, large container tanks. No job is too small and no job is too big. 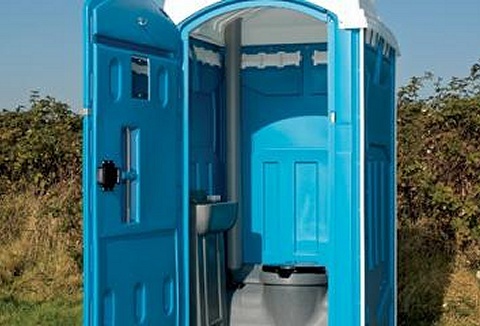 We provide the hire of luxury and portable toilet conveniences. Our luxury range are delivered and setup with fresh flowers, warm running water and music. 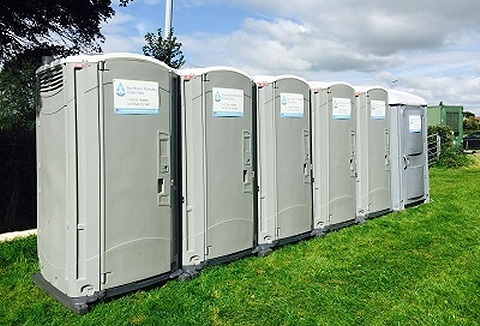 Our event portable toilet hire range is ideal for festivals and events. Long and short term hire.